The New Tactical Legacy DLC for XCOM 2 is now available on Steam. The DLC for War of the Chosen adds new modes, maps, weapons, armors and a lot of new interesting stuff. Also, if you own WotC, the new DLC is free till December 3. If you don’t, the War of the Chosen & Tactical Legacy Pack is on sale on Steam for £20.99/$23.99 (40 percent less its regular price) till Tuesday, October 16. 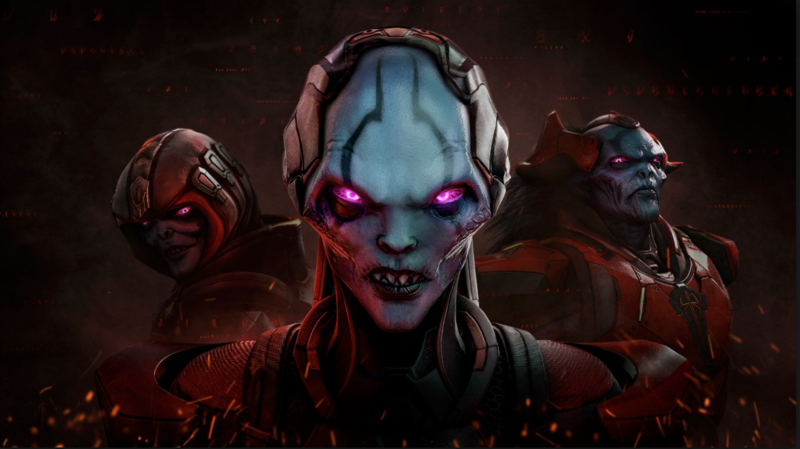 You’ll need the XCOM 2 base game in order to play War of the Chosen, though, which is also on sale for £11.54/$19.79 with a 67 percent discount. AND the XCOM 2 base game is free to try for the next two days. The XCOM 2: War of the Chosen – Tactical Legacy Pack includes a collection of new game modes, maps, weapons, armors, Photobooth options, and more that honors the legacy of the XCOM series.